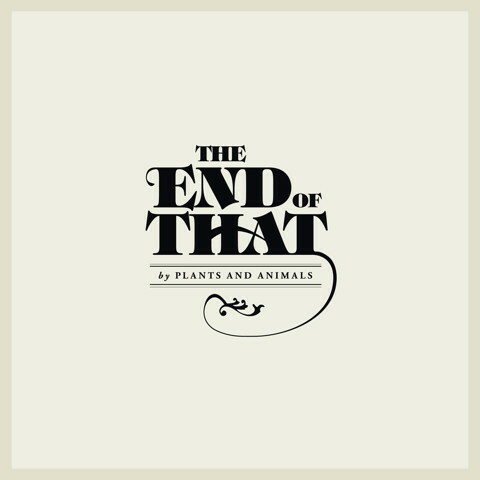 The End of That, the latest album released by the Montreal trio Plants and Animals, presents a collection of songs pumping indie rock rhythms and classic rock riffs. Formed in 2005, Plants and Animals received much critical acclaim in 2008 for their debut album Parc Avenue, having been nominated the Polaris prize as well as a nomination for New Group of the Year at the 2009 Juno Awards. 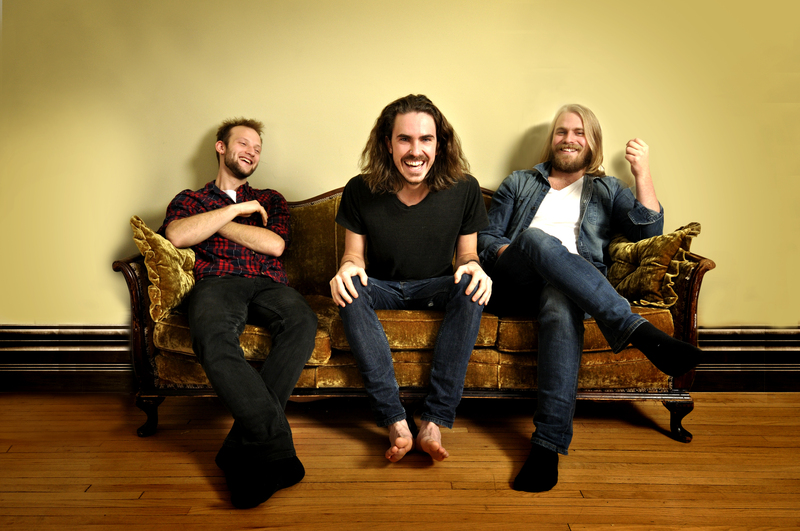 Over the span of seven years, Plants and Animals have demonstrated promise in the Canadian music scene. Comprised of Warren Spicer, Matthew Woodley and Nicolas Basque, Plant and Animals’ new album builds itself in the model of many of the same sounds from their previous two albums. While their sound is tight and well executed, the songs on this record don’t really explore much outside the band’s earlier catalogue. A song such as “No Idea” runs in the same style and rhythm as Parc Avenue’s “Bye Bye Bye,” another piano-driven alternative rock anthem. 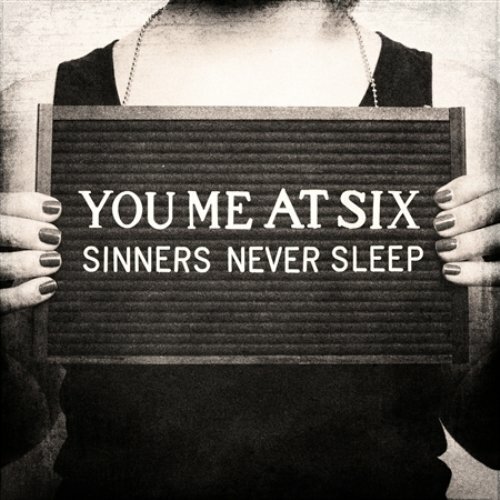 This album features a slew of strong song writing that we have come to expect from the band. The stand-out tracks, such as “Lightshow,” display the talent the band has for creating classic indie pop songs. This is all with tangible effortlessness and ease, making the album feel like it naturally came out of the three jamming as friends. On the beginning of the track “Crisis,” the trio is heard talking in the background while the drum track starts. Each of the band members leisurely begins to start the song creating something most enjoyable. Along with this instinctive sound, however, comes the feeling that the album was never really laboured upon leaving some songs at point where they have not yet reached their full potential. The song “Control Me” really shows promise for the group’s musical direction, implementing synthesizers and more ethereal sounds, but these ideas are not fully explored in the other songs. Plants and Animals are a strong example of the modern classic rock genre, and sound like a mixture of Wilco, the Drive-by Truckers and at some points, Arcade Fire. The next major leap for the band must be to experiment and jump outside their comfort zone. I can’t help but feel that Plants and Animals still have many untouched sounds that they haven’t yet tried. As much as I can rave about the garage rock guitar riffs found in every song, there are points that where it becomes too formulaic and I would hope for new tones and beats to carry the songs. Fans of the band’s past albums will not be disappointed with The End of That. 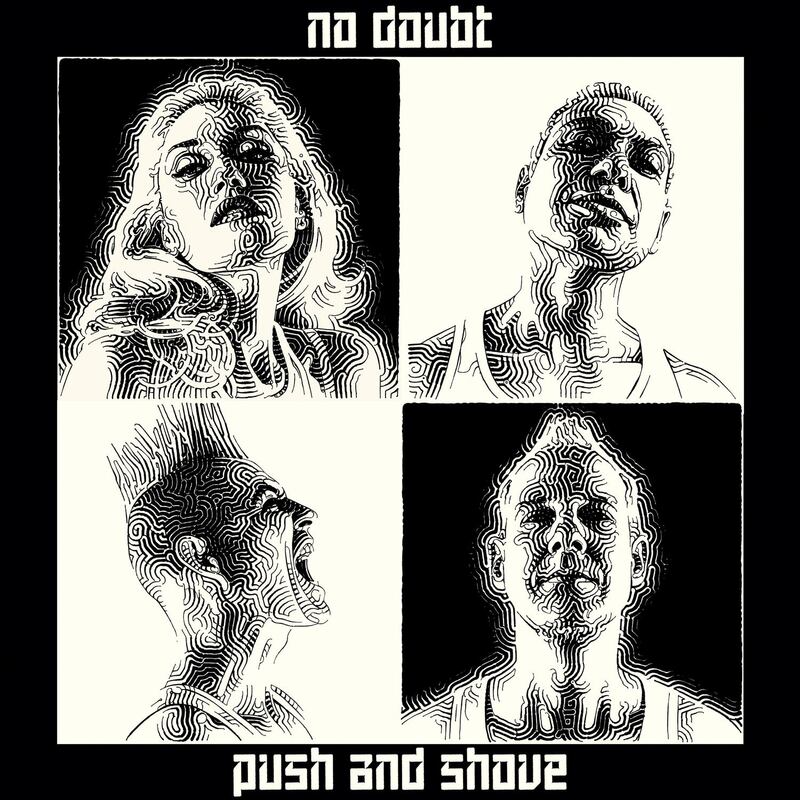 It is an easy listen and although I am not a fan of every track, it remains an enjoyable record.